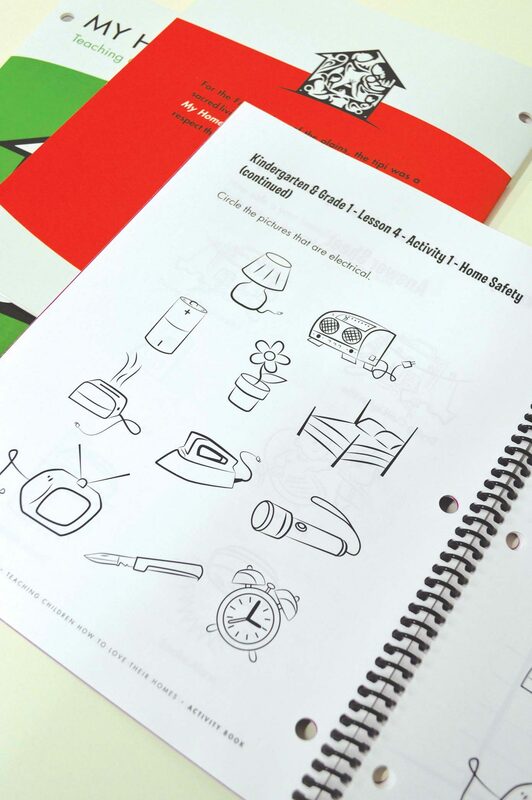 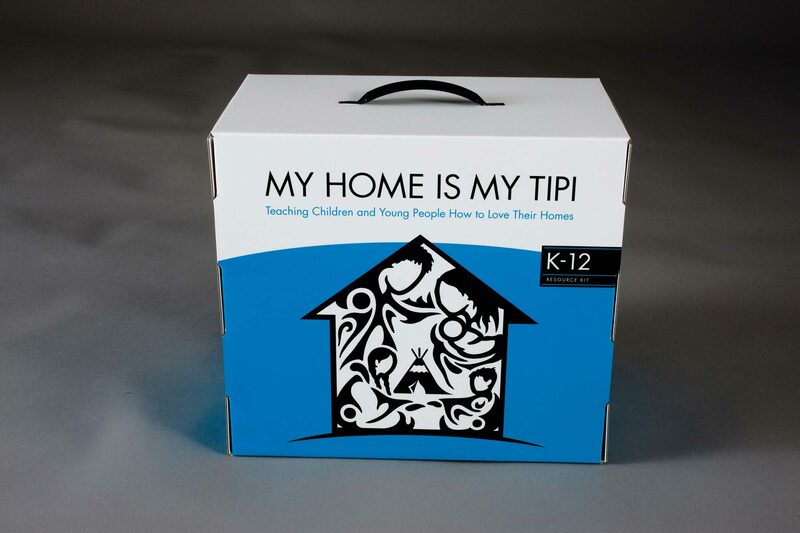 The Canada Mortgage and Housing Corporate (CMHC) required toolkits and packaging for teachers and their students. 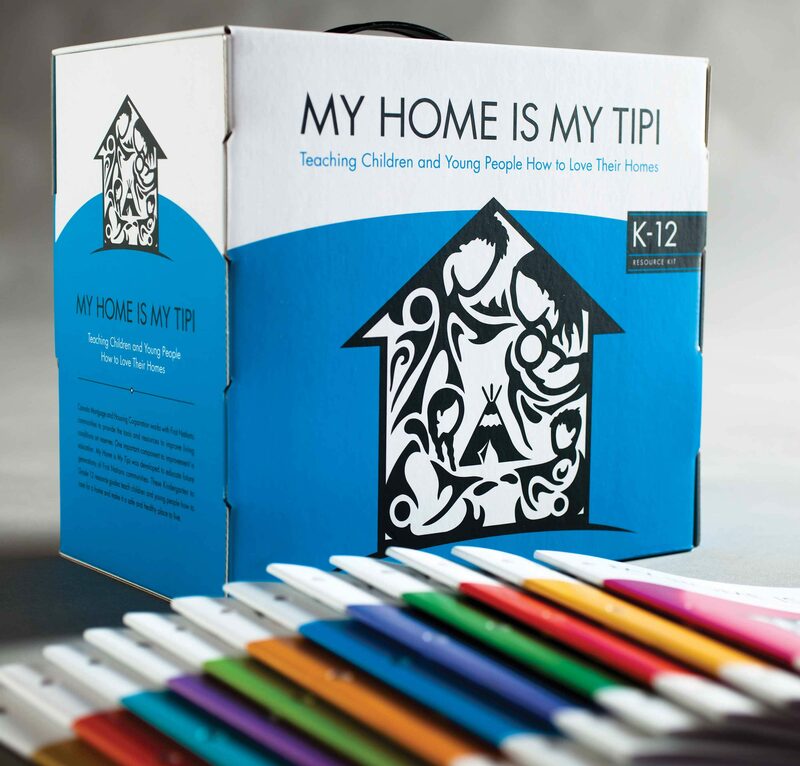 The kits were to be used as educational tools that would engage students and teach them how to take care of their homes. 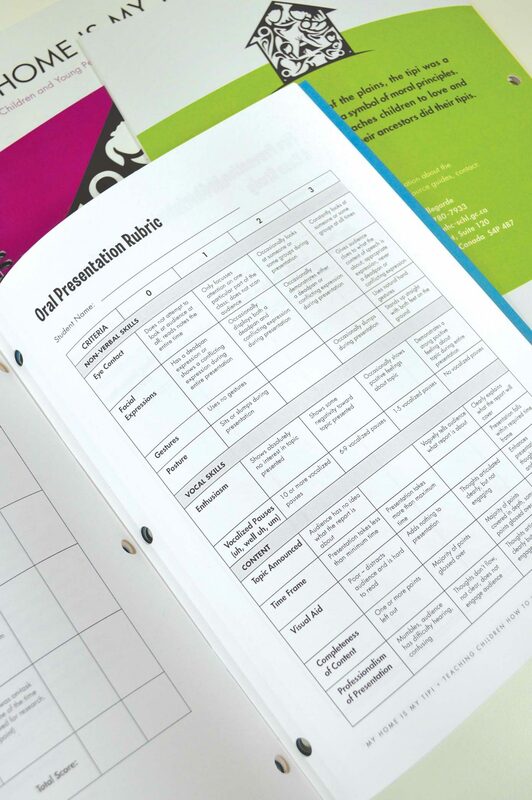 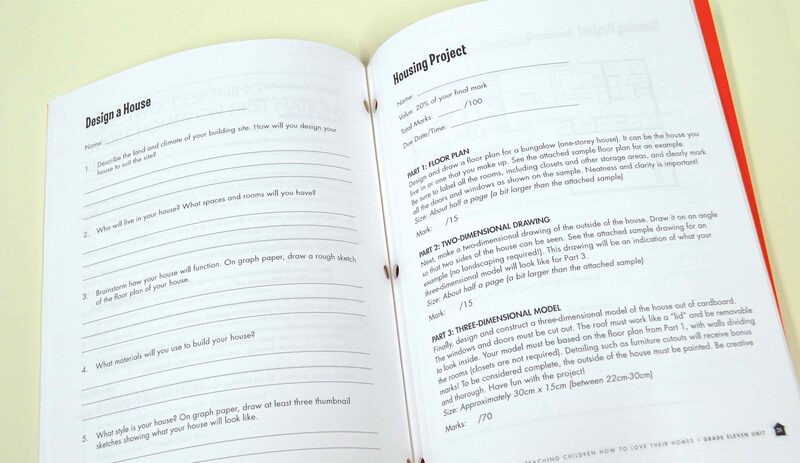 In total, 13 different toolkits were designed, with one for each grade level K-12. 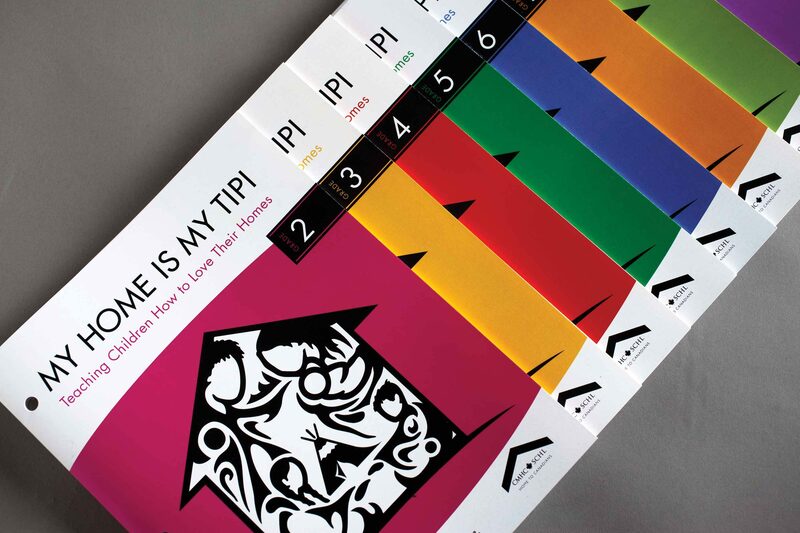 While the initial project was intended for Saskatchewan schools only, the project was such a success that we were later commissioned to design similar sets for Albert, Manitoba, and Quebec.